The care of a team who have a genuine passion for cars. Your car will be in safe hands from the moment it reaches Storacar to the moment it leaves. 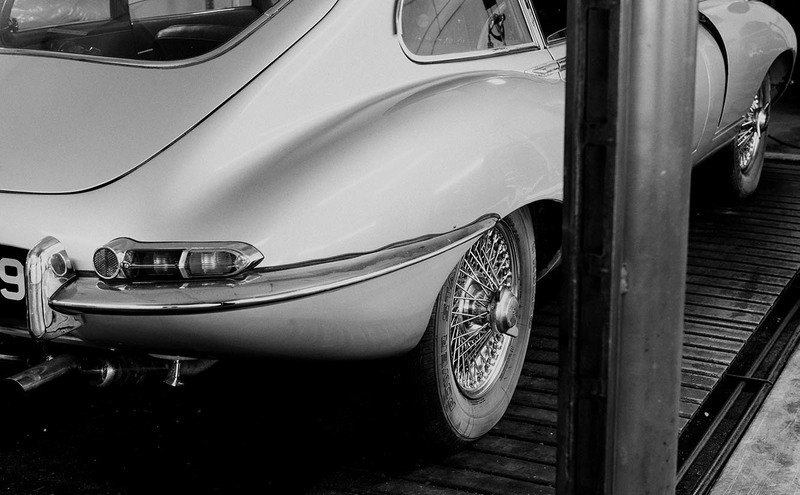 Restoring a classic car, or indeed any car, is something full of passion. It is not just about toil and the sweat but about the pride, the realisation of a dream, the creation of real value, and to bring a classic back to life - potentially even better than the day it left the factory floor. At Storacar we pride ourselves on having unique relationships with the best in the business. This means you can leave your classic car in our safe hands, and safe storage facility, and return to a vehicle ready to take to the open road.